A good business is built on positive transactions with customers. It’s all about constantly asking yourself what will make customers happy and attending to their every need and desire. The customer may not always be right, but it’s important that you give them what they want and stay constantly on the lookout for ways to make your relationship even better. We can’t promise that your staff will always keep a smile on their faces when faced with a complaint, but we can help you minimise those complaints in the first place. 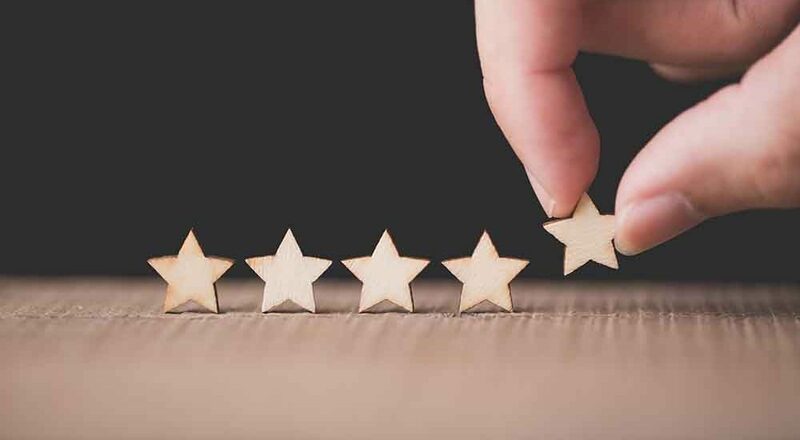 By putting in place a robust, secure IT infrastructure that enables you to respond to customer demands and get the job done well, we’ll help you get those customer satisfaction surveys glowing time after time. Simplifying technology, unrivalled service and cost-effectivness are the the driving forces behind everything we do and seperates us from our competitors. Compex IT specialise in helping small businesses in Birmingham and throughout the Midlands get the most out of their technology.